We can repair your Sony Computer at any of our locations. We routinely carry out a wide array of repairs, from cracked screens to battery replacements. 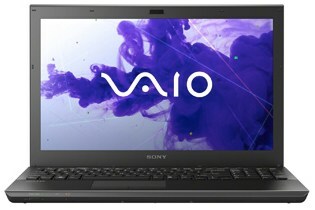 See our list of fixes for the Sony Laptop or Desktop below. Feel free to drop in, or give us a call to find out the latest prices.